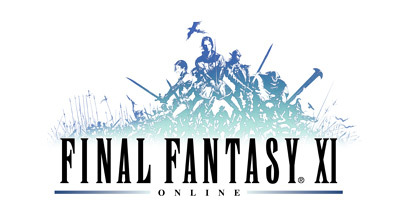 1) Go to the main PlayOnline Viewer Landing. This is the page that displays just after you have logged in using your SQUARE ENIX ID and password. 2) Click on "Handle List" icon (the human silhouette) in the top-left corner of the page. * If you have a secondary handle, you may also choose to click on it and choose the "Switch" option in order to make it your active handle. 4) Ensure the star is next to the handle you wish to use for your character. The star will appear to the left of your handle, as shown in the screenshot for Step 3. 5) Click on the handle and choose the "Link" option. 6) Select any unlinked Content IDs (character slots) to link them to the handle. 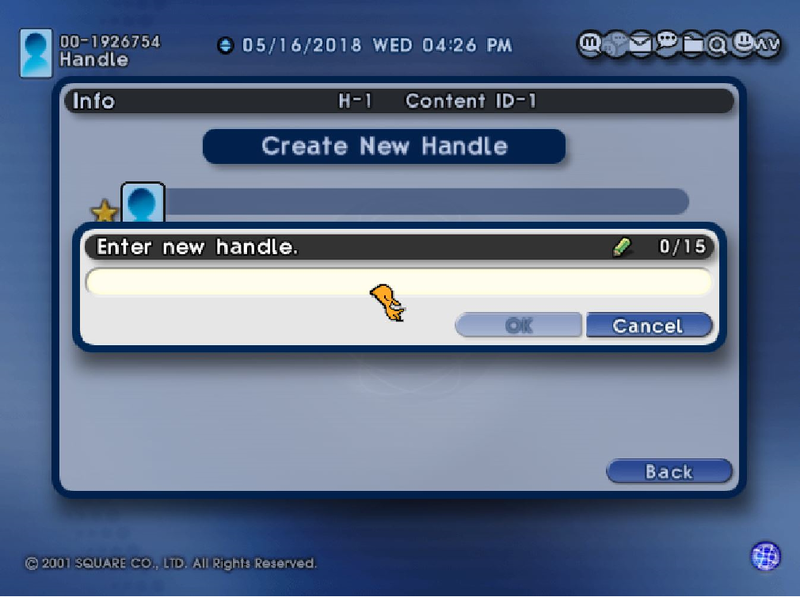 7) If the characters you would like to use are on the primary handle, you may now select it and use the Switch option to place the star next to the handle. 8) Log in as usual. * For assistance logging into an account, please see the instructions here.